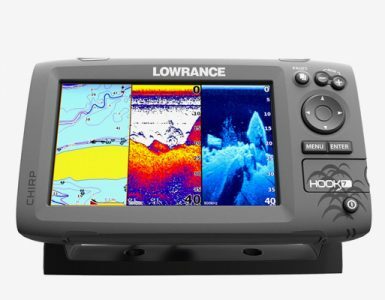 The Lowrance Company’s SONAR products graphically display underwater information (bottom contours and structure, schools of baitfish, individual game fish, thermoclines, etc.) and are used primarily by sport fishermen as fishfinders, and by recreational boaters as navigational and safety devices. Its GPS+WAAS mapping products are utilized by boaters for navigation, as well as by hunters, backpackers, RV enthusiasts, pilots and others to locate their positions precisely (to within 10 feet at select WAAS coverage areas of the U.S.) and to record up to 1,000 waypoints (favorite spots) in a unit’s memory and return to those locations at any time in the future. Finding fish with a fish finder becomes very easy. Fish finders come in different prices and different features. 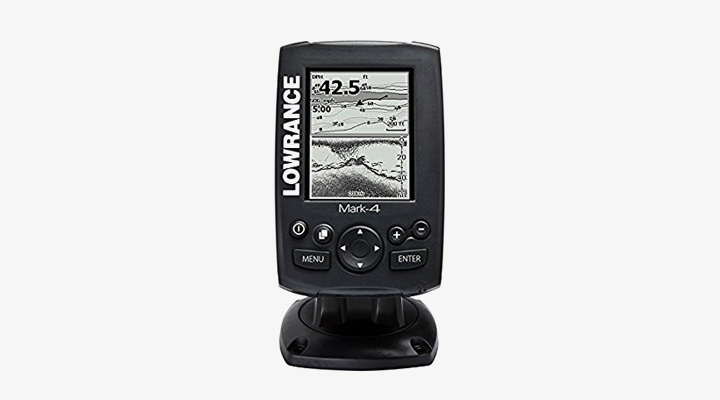 There are some that are extremely advance while there are others that are just considered OK. Today, we will have a closer look at the features, pros, and cons of Lowrance Mark 4. 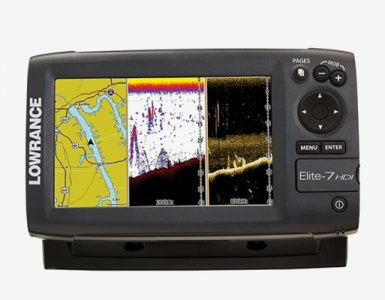 It is a fish finder that has a 4-inch greyscale LCD display. The grey scale display makes it easy for the users to even view the screen in daylight. It has a dual-beam sonar with 300-watt power. Since the sonar is the dual beam, therefore, this particular fishfinder is much better than all those single beam fishfinders. 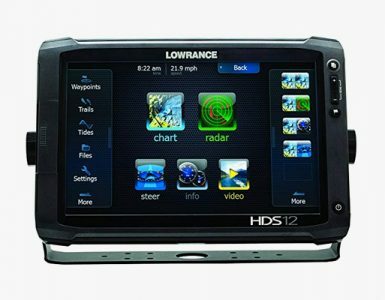 If you compare its price and features with other fishfinders like Lowrance Elite 5 HDI or Lowrance elite 3x, you will realize that Lowrance Mark 4 is way better than several others in the market. Here are some of the major features of Mark 4. It is a very reasonably priced fishfinder that you will find in the market. It has a dual beam sonar which makes it easy for you to find fish right under the boat. It has a fairly large screen that’s around 4 inches. It comes with its own GPS antenna. The 200KHz transducer is what exactly you need.